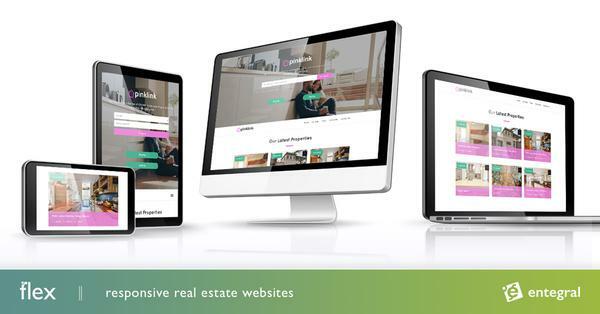 Asset Property Group’s new Entegral Flex responsive website is a showcase of how we can customise the website to fit your real estate business - from residential sales to commercial rentals, Flex can do it all! Asset Property Group has a wealth of industry experience backing them and as specialists, in the sale and rental of warehouses, factories, commercial land, and office space they needed a website that would not only showcase their listings but the company at large. 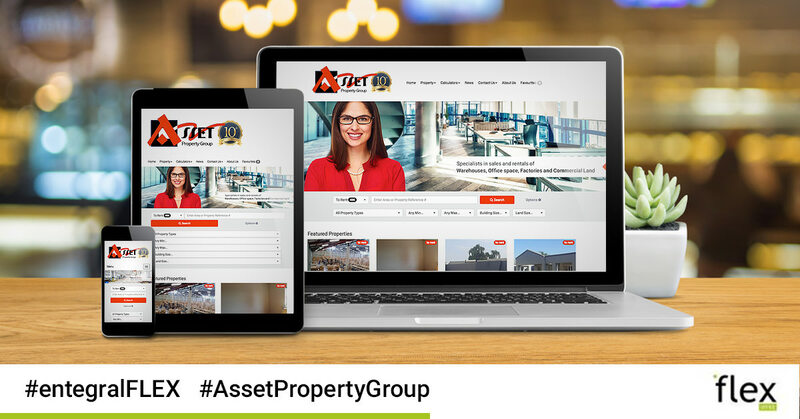 Using the Elegant theme from our Flex responsive website templates, Asset Property Group can now ensure that their stock of reaches the right audience whether they are browsing the website using a laptop, tablet or smartphone. Property buyers and sellers alike will be able to make use of the integrated monthly bond repayment calculator to see how much they will be repaying on their bond or they can use their map search to find their ideal property! Prospective clients on-the-go will appreciate their Property Alert functionality that will allow for all the latest listings matching their criteria to be delivered right to their inboxes! Asset Property Group team also makes use of our Office Management System (OMS) to manage their online listings, contacts, documents and so much more! If you are ready to set yourself apart from the pack, visit www.entegral.net today to find out how you can get your own Flex website!